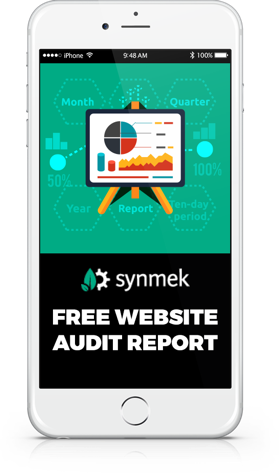 Get our complimentary website audit and see how your website can improve. First, we'll need your website url. Next, we'll need the basics. Finally, a super short survey. Hang tight, we're generating the report.